When you look good you feel good. Get that extra bounce to your step with a trip to Capello Salon & Spa. 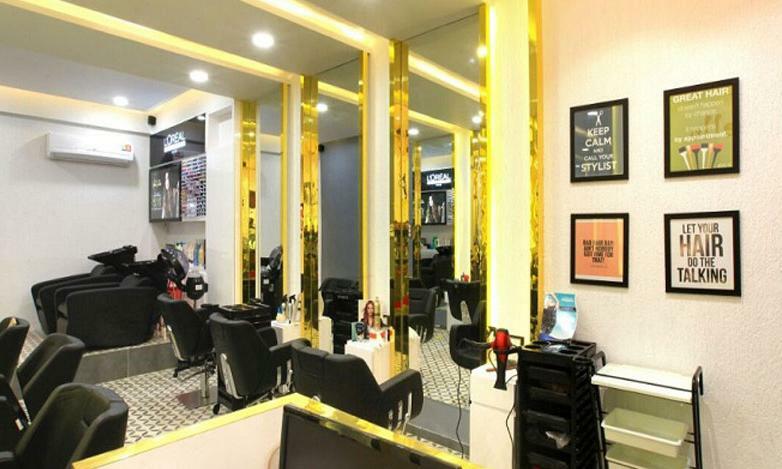 They work with the dedication to stay ahead of the latest trends and offer a host of hair and beauty treatments that are carried out with the use of top quality products and equipment. They work to bring out the best look in you and accordingly offer personalised services based on your specific needs. Capello Salon & Spa is just the spot to head to when you want to take a break from your hectic life and treat yourself to some much deserved pampering.